The Blog of the Hobbit: Ireland the Inspiration of Middle-earth? Ireland the Inspiration of Middle-earth? Was Gollum's name derived from the name of a cave? 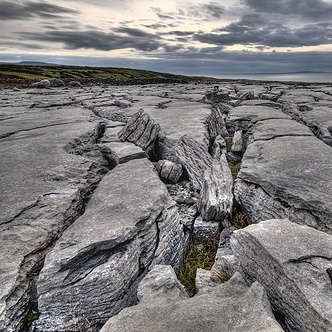 Did the wild, lunar landscape of the Irish Burren in County Clare have an impact on J.R.R. Tolkien's mythical Middle-earth? It appears that J.R.R. Tolkien visited Ireland many times during his life, spending most of his time in the Burren area. He was great friends with C.S. 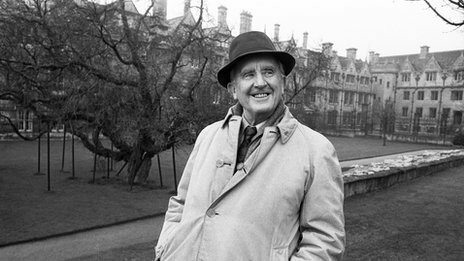 Lewis, who was from Ireland, giving Tolkien many chances to visit the small island. Evidence seems to indicate that the eerie landscape of the Irish Burren may have influenced Tolkien's writings. It is suggested that the Gortnaclare Mountains may have been the inspiration for the Misty Mountains. Gollum's name may have come from the name of a cave, Poll na gColm, which is pronounce 'Pole na Gollum.' To find out more about these interesting suppositions, go to bbc.co.uk/news/uk-northern-ireland-21859633.